In this video, Evan gets down and dirty with the #throtl36 transmission removal. 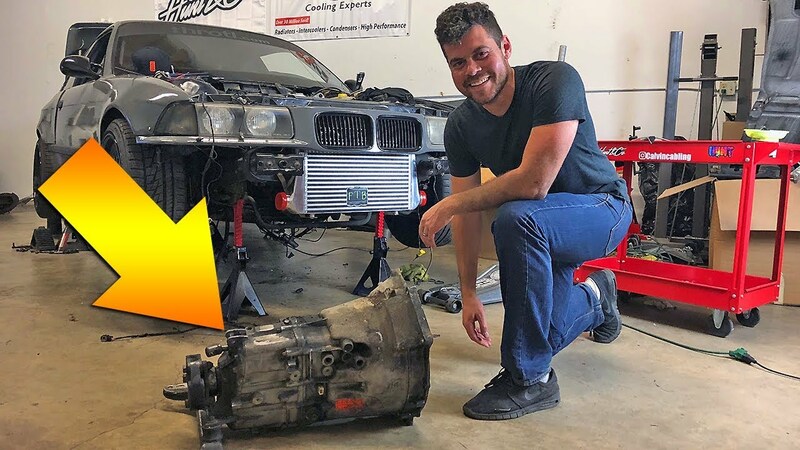 Take a look at how much work it is just to pull the transmission alone on the E36 M3. Next up, clutch and flywheel replacement!